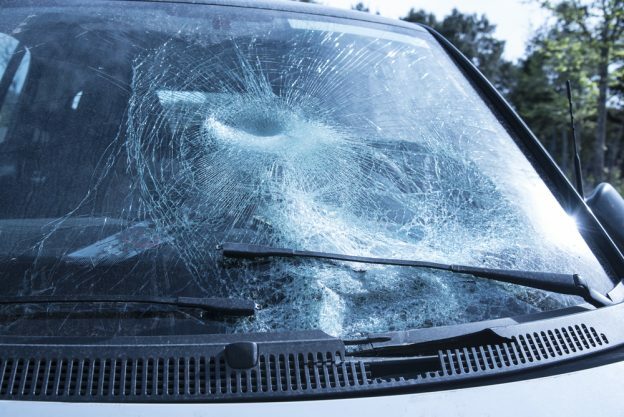 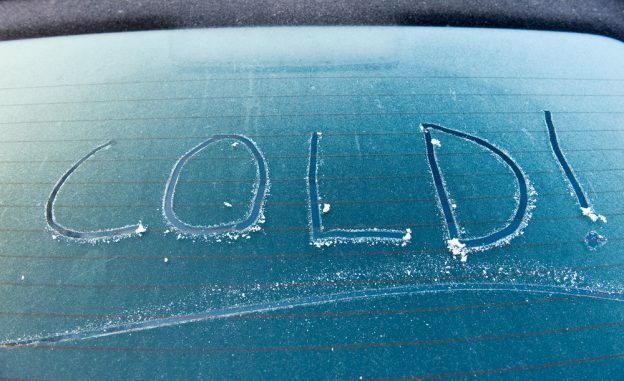 Will Cold Weather Make a Windshield Crack Worse? 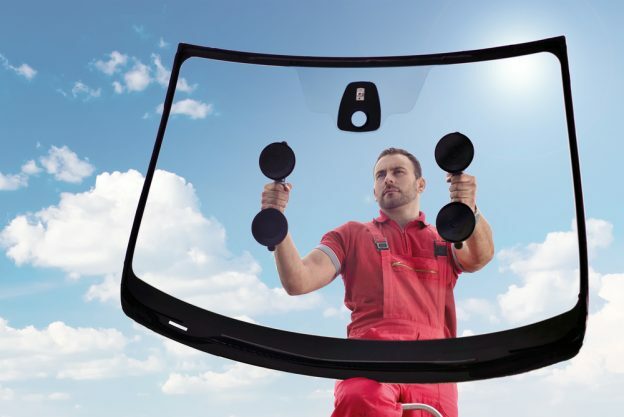 Will Your Auto Insurance Pay for Windshield Repair? 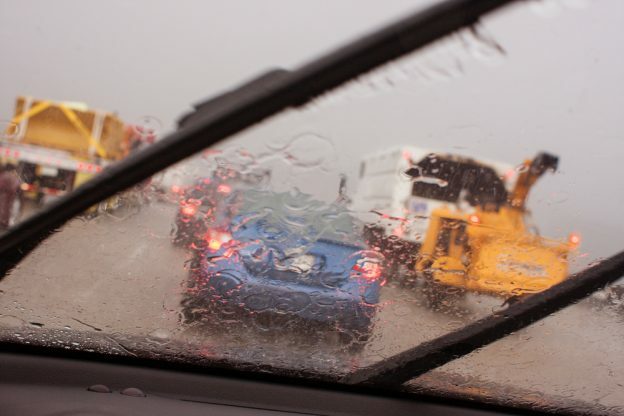 Replacing Windshield Wipers: How Often Is it Necessary? 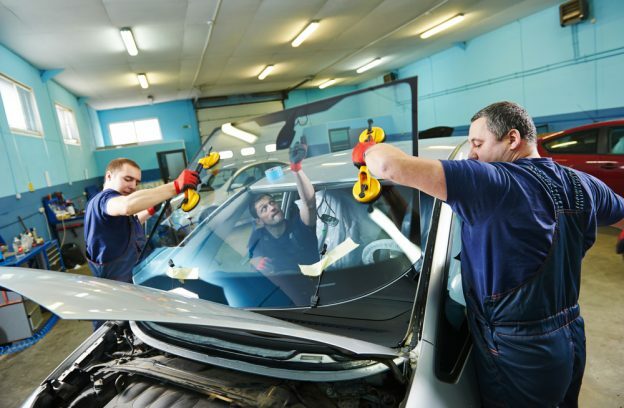 What’s Included in an Auto Glass Repair Quote?